Our impressive carpet range offers inspiration for every home in a variety of styles, designs and over 150 colour options. From hardwearing twist pile to deluxe velvet or contemporary loop pile. You are sure to find a carpet type that is perfect for your needs. 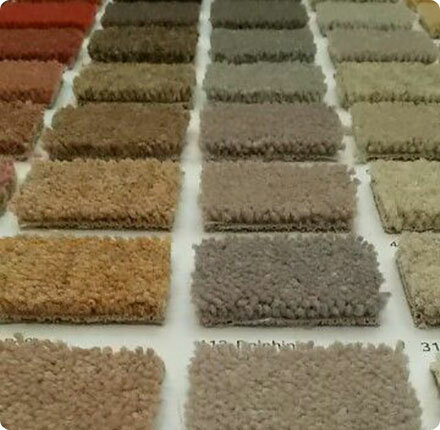 Our range starts from just £8.99 per square metre. We also provide a full measuring and fitting service.